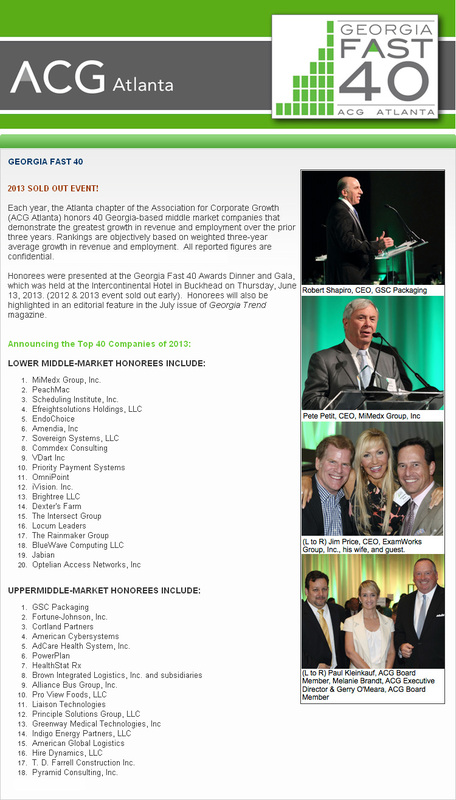 This year, the Atlanta chapter of the Association for Corporate Growth (ACG Atlanta) honored 40 Georgia-based middle market companies that demonstrate the greatest growth in revenue and employment over the prior three years. Rankings were objectively based on weighted three-year average growth in revenue and employment. 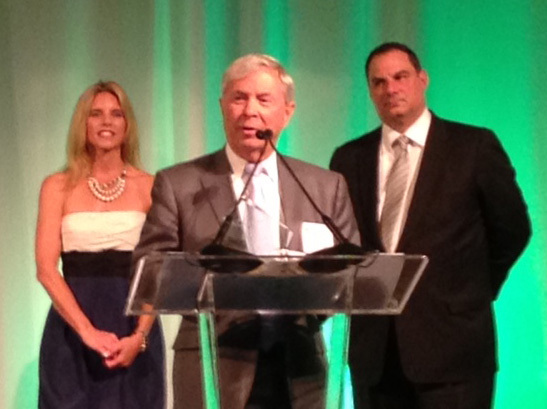 The honorees, including MiMedx Group, Inc. (Pete Petit Chairman and CEO), were presented at the Georgia Fast 40 Awards Dinner and Gala, held at the Intercontinental Hotel in Atlanta on June 13, 2013. MiMedx has firm footing in the innovation-rich biomedical industry, where new discoveries happen every day. But at the heart of the Marietta company's success is an age-old concept: shelf-life.